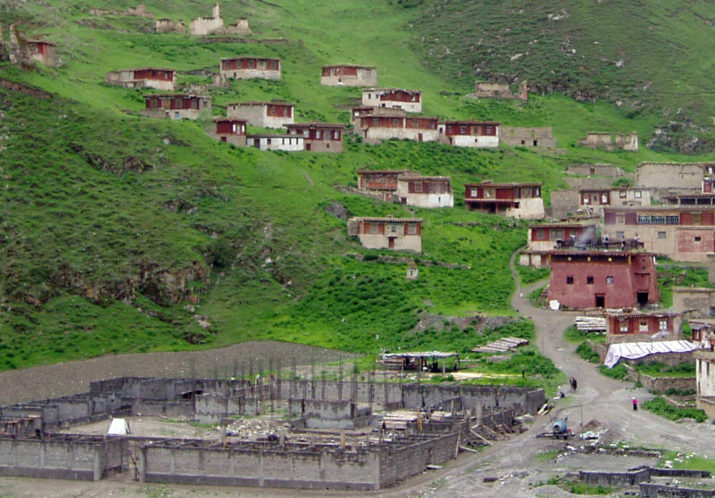 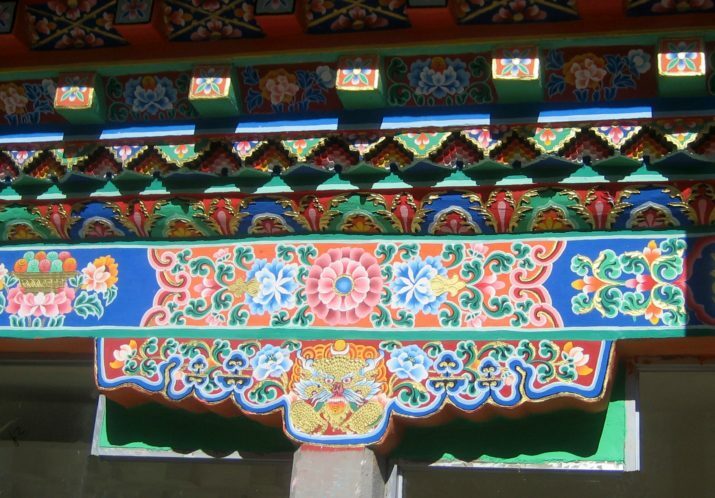 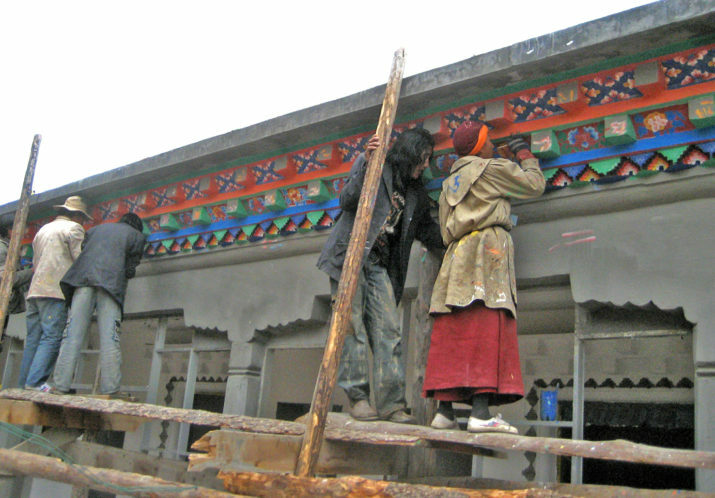 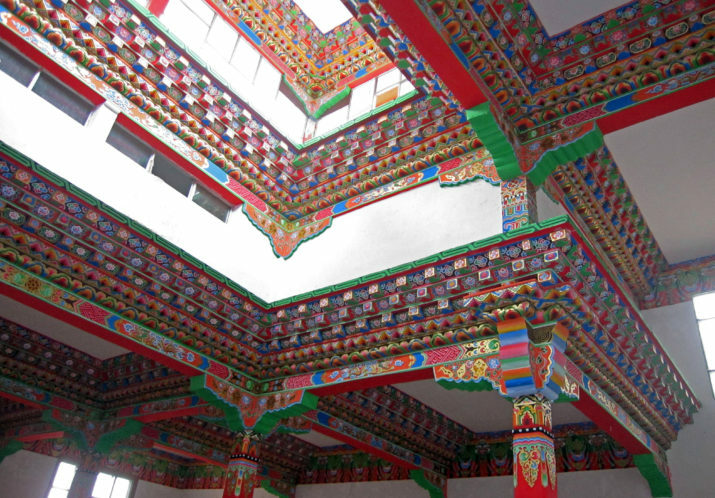 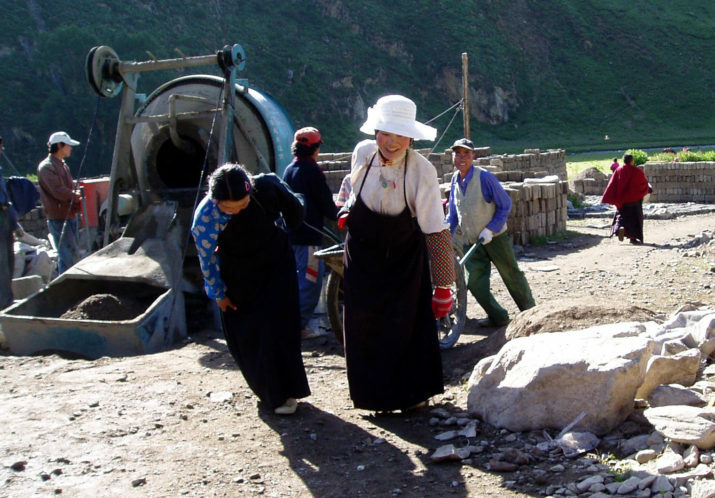 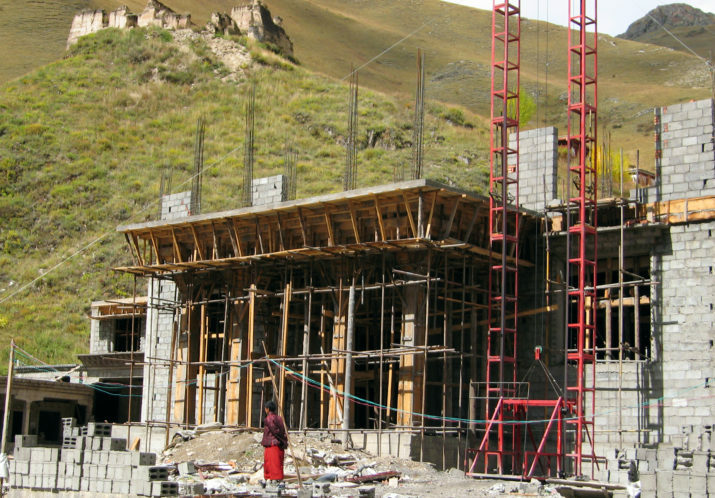 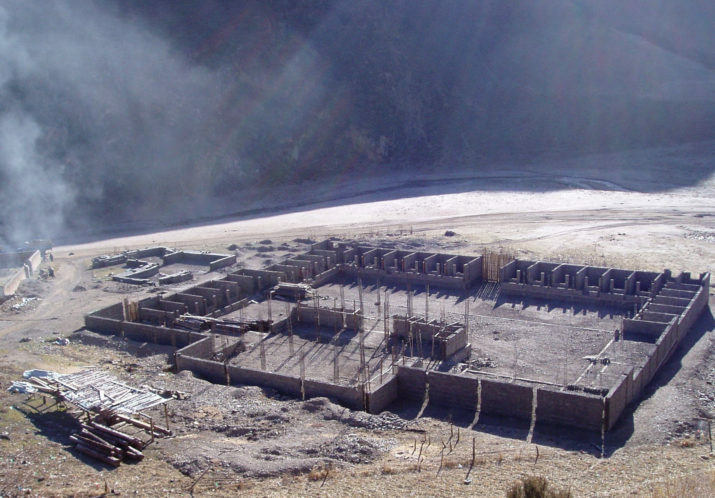 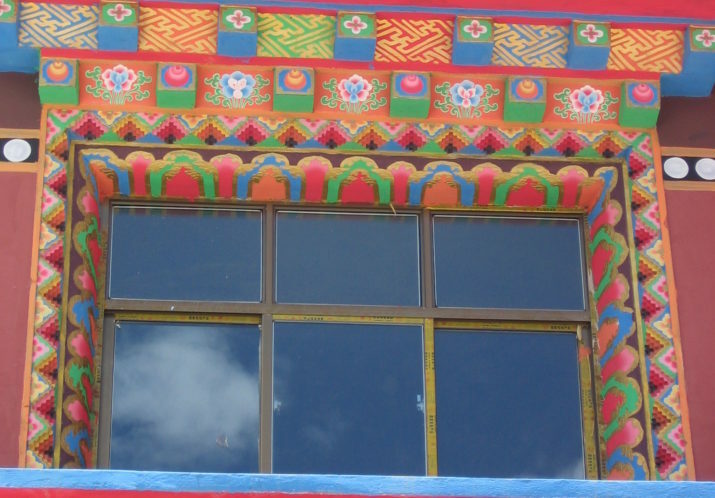 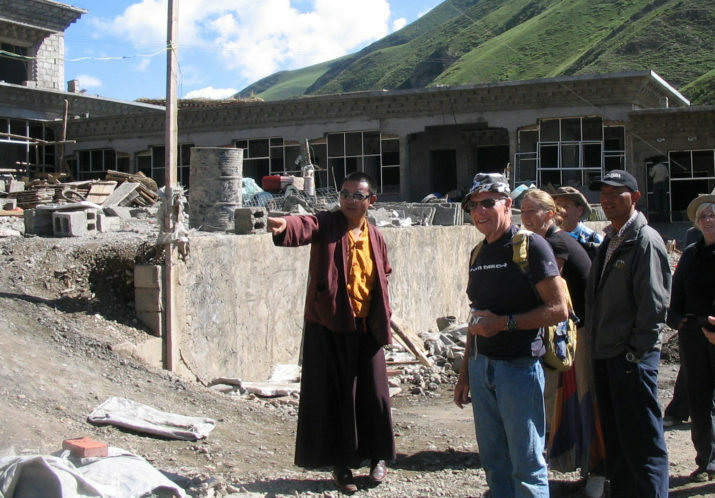 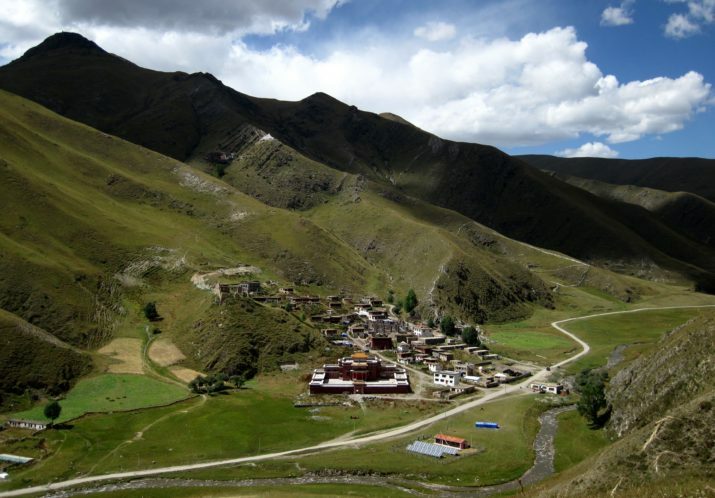 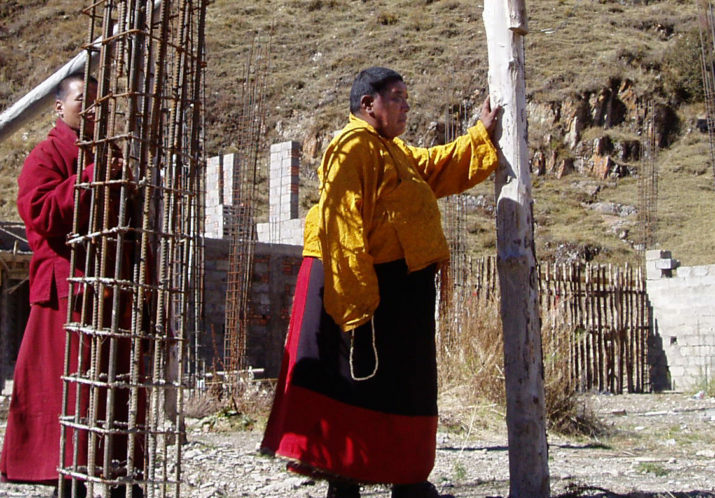 Construction began on the 25,000 foot Surmang Shedra in 2004 to house educational programs for the people of the impoverished Surmang valley. 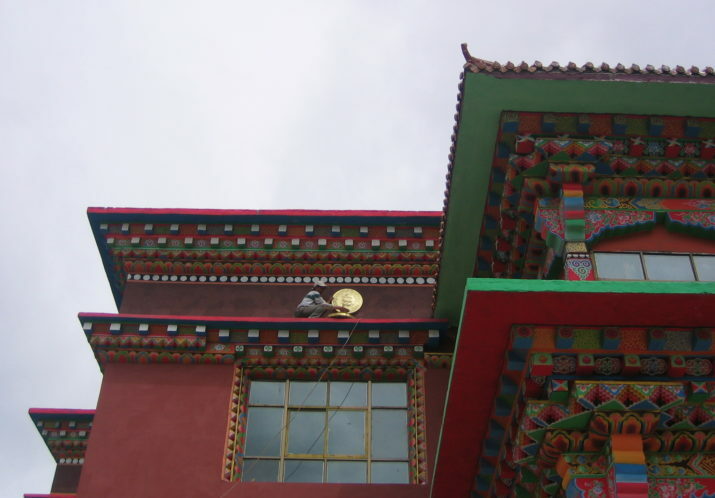 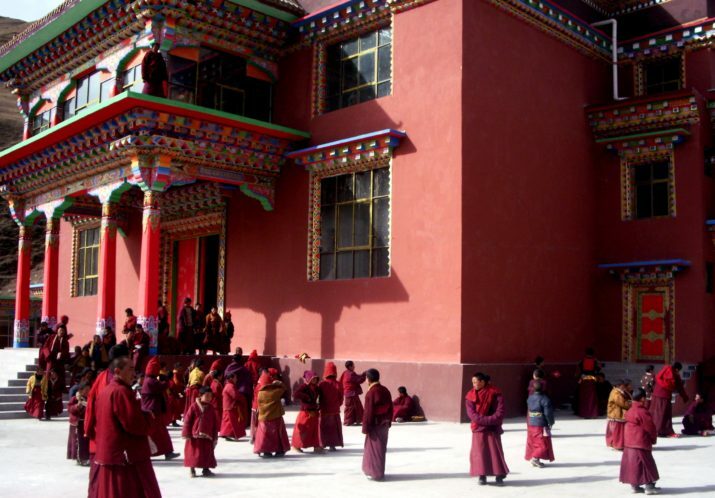 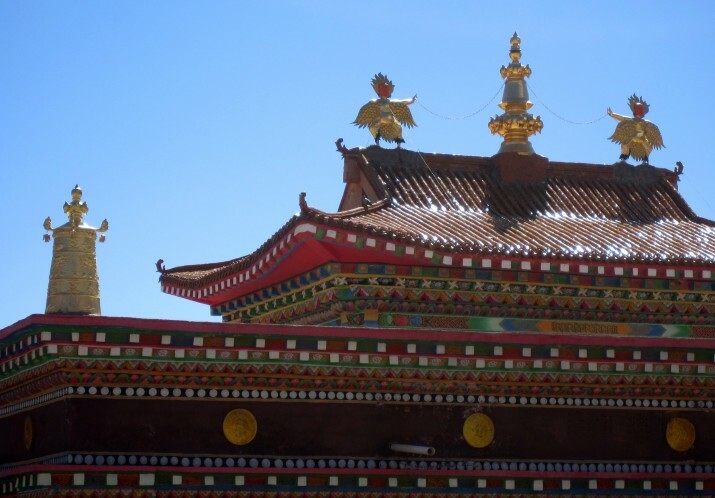 The shedra complex has been in use since 2010 for the Children’s Education Program as well as introductory classes for novice monks. 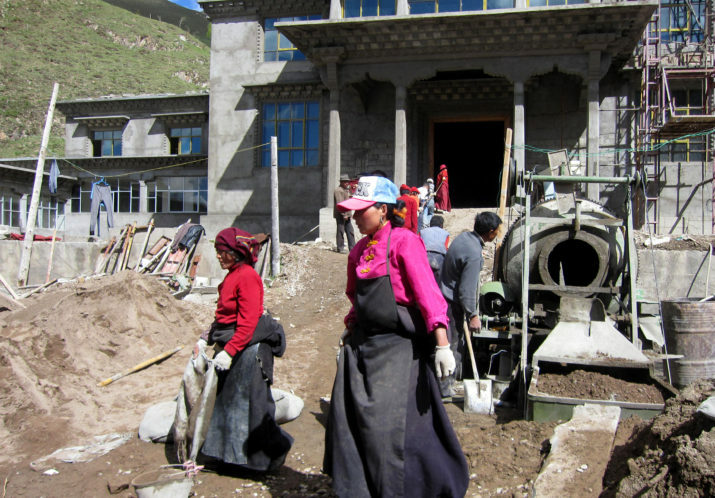 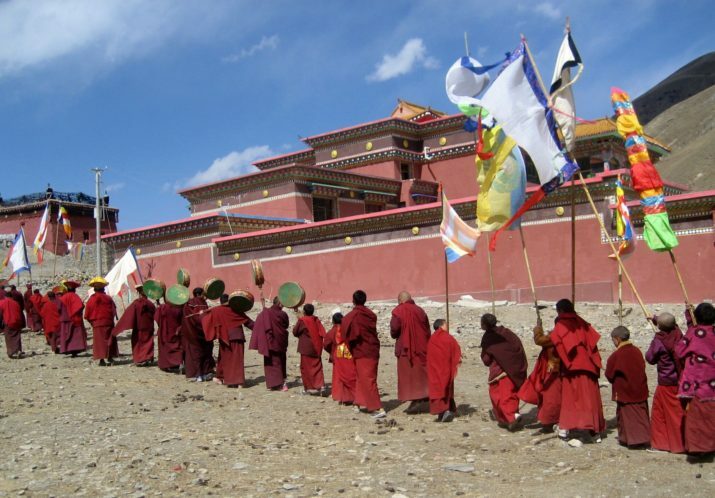 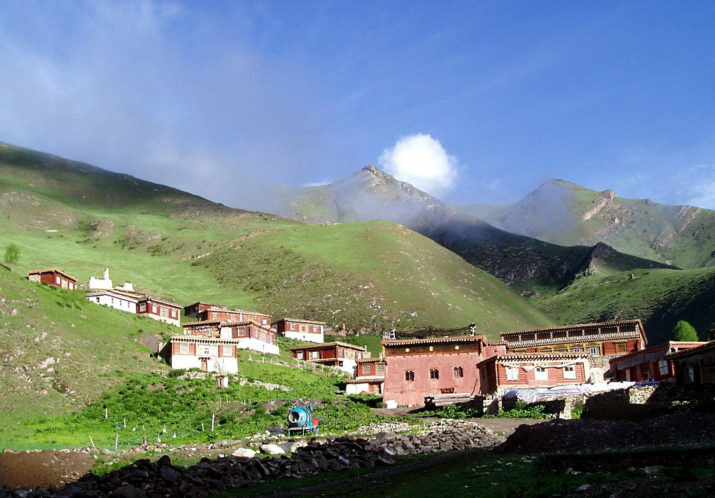 In the fall of 2015, the full shedra program for monks and nuns will commence.